So last week was the first week of the summer holidays, yay!!!!! The weather was really nice and we got up to quite a few things. 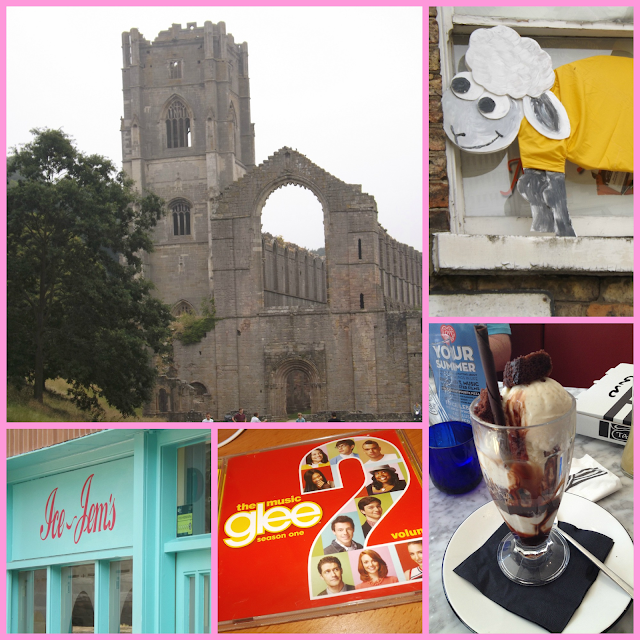 We went on a day trip to Fountains Abbey | I found Sean The Sheep hanging outside someone's window | Ice-cream parlour | I got a Glee CD | Yummy Chocolate Sunday in Pizza Express. 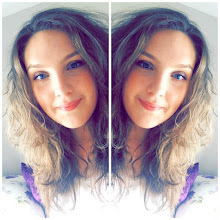 I also juts want to say a huge thank you to everyone who follows me on BlogLovin as I have now reached 40 followers which is a big deal to me, so thank you! !